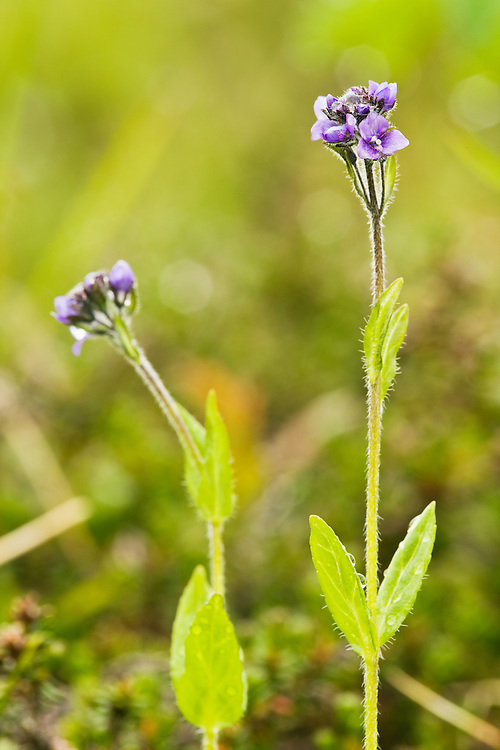 Closeup of Alpine Veronica in Archangel Valley at Hatcher Pass in Southcentral Alaska. Morning. Summer.